Four British universities are in the top ten in this ranking of the best universities in the world. 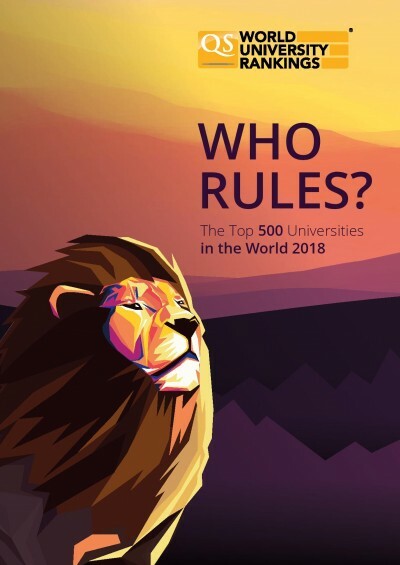 However, the authors make their point that UK universities "continue to slide down the rankings, with 51 of 76 British universities falling at least one place." The highest-ranked British university is Cambridge in fifth place.